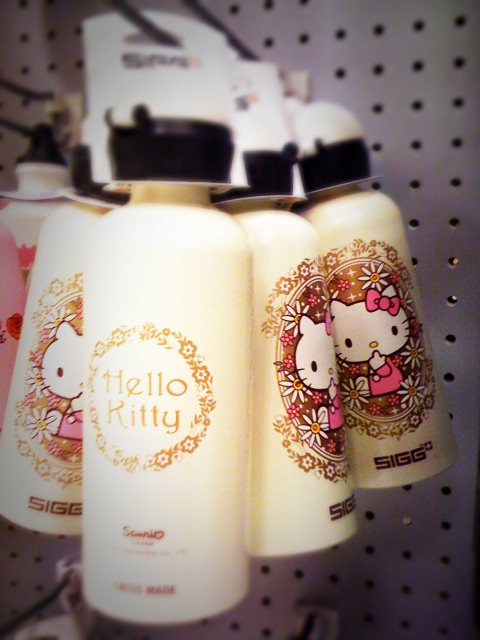 Hello Kitty SIGG bottle! I changed out the top b/c hello… have you seen the tip that it comes in? I’ll die of thirst before actually getting enough water out of that thing! Doesn’t matter. Problem fixed and still very oh so cute!